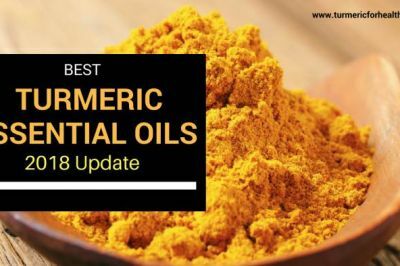 One of the most common questions readers ask us is – which brand of turmeric, coconut oil, olive oil and black pepper they should buy. At last, after lots of research, we have arrived at a few brands we trust and thus can recommend with confidence. All these products are available online and thus can be bought easily. Selection Process: What is special about these products? Certified organic – in case we are not sure we request for the certifications. We DO NOT list products which are not “certified” organic. Safe and easy buying – Product should be easily available online using a “safe” payment process to avoid frauds. Lastly, we ONLY list a product when we are sure, else do not. We have divided the list based on the country they are available. Note – This is just a start and we will keep expanding the list and countries as we find good brands there. Do give your feedback after using the products. 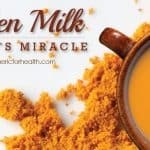 One of the best organic turmeric brands available online. The rates are reasonable, the certifications are good and the reviews by users are superb. Tested for : heavy metals, pathogens, and other contaminants. 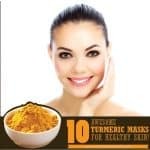 Turmeric powder by Frontier Corp is also great choice. 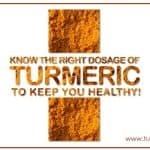 4% curcumin on an average as per the info provided by the company to our email query. 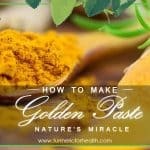 While it is best to make your own golden paste, but if you do not have time to do so, here is an excellent option from Golden Paste Co. They make and sell ready made golden paste using quality ingredients. They deliver to most countries. An excellent choice for virgin oil. Comes highly recommended from thousands of users. Another great organic coconut oil product. Has been one of the best sellers and highly recommended for a very long time. It is recommenced to buy whole peppercorn and not grounded pepper. 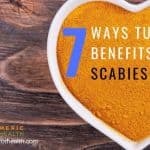 This is because piperine, the ingredient responsible for better absorption is lost. A great choice which is both time and buyer tested. If you love olive oil, you can use olive oil instead of using coconut oil to make your golden paste. Here are some good brands of olive oil available online. A popular choice of olive oil with excellent reviews. Another popular and quality brand you can buy online. 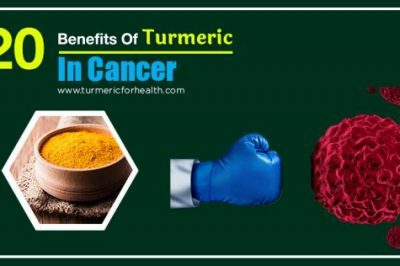 Quercetin is another way to increase the absorption of turmeric along with black pepper and fats. There are not many choices available for Quercetin powder. But we like this one. 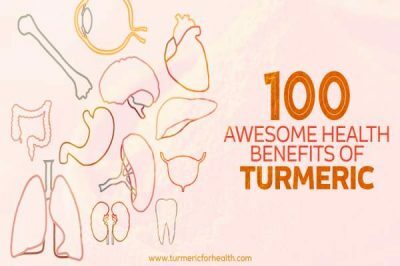 Here are some “certified” organic turmeric suppliers with good reputation. The company has a good reputation of selling quality products. 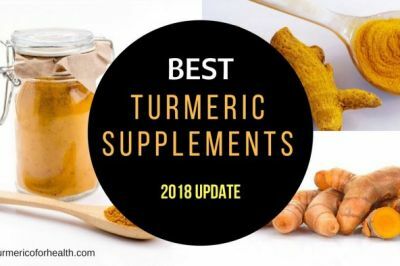 We recommend their “Fairtrade” turmeric range, though it is slightly expensive than their normal range but it has been found to have on an average 4.95% curcumin. Which is a very good percentage. [We have a copy of independent lab certifying 4.74% curcumin for a batch]. 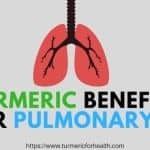 The company also has a separate organic turmeric product which is ideal if you plan to buy in bulk for your pets (horses, dogs etc.). 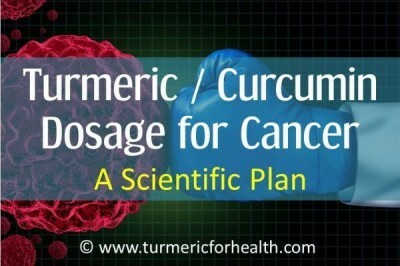 The curcumin % in this one is 2.8%. Which is good enough too. Coconut oil is one of our favorite for making golden paste. A very popular brand with excellent reviews. Certified organic, certified Kosher, certified Fair Trade. Imported from Philippines and packaged in UK. Free from additives and preservatives. Unique Qualities of the product : Certified Organic, Kosher Certified, non-irradiated, non-GMO, Tested for : heavy metals, pathogens, and other contaminants. Still looking for a good brand to recommend. 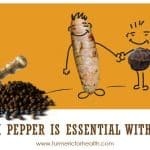 Nature’s Help sells high quality organic powder capsules which also have ginger and black pepper. 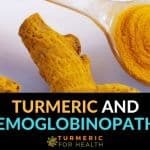 Such capsules are a good choice if you do not like the taste of turmeric or do not have time to make golden paste. 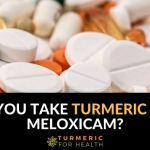 Disclosure : Turmeric for Health participates in affiliate marketing and may get a small percentage as commission on the above mentioned products. We DO NOT recommend a brand based on how much commission they give. It is solely based on quality. These commissions, though small, help us in offsetting a fraction of cost we incur to maintain the site and keep it “100% free” for everyone. Your help in much appreciated.